One of Amarillos newest properties with 138 beautifully appointed guest rooms including suites extended-stay studios and a corporate apartment. 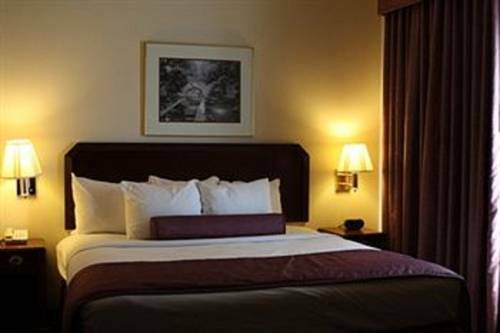 Ashmore Inn and Suites is located at Exit 72A just past the American Quarter Horse Association and right behind the Cracker Barrel Restaurant. We are less than 3 miles from Downtown Amarillo and only minutes away from the Amarillo Civic Center Tri-State Fair Grounds the Amarillo National Center and Bell Helicopter. Pantex is located 20 minutes from the hotel.